HE, Yan, et al. 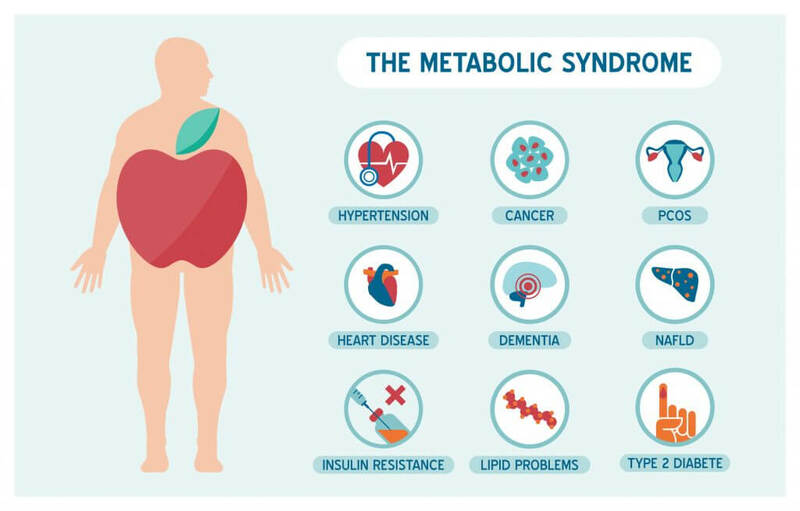 Linking gut microbiota, metabolic syndrome and economic status based on a population-level analysis. Microbiome, 2018, 6.1: 172. HE, Yan, et al. Regional variation limits applications of healthy gut microbiome reference ranges and disease models. Nature medicine, 2018, 24.10: 1532.